After an initial session getting a feel for the overall dimensions of our vehicles, St Patrick’s College is about to start building a “seating buck”, which will enable us to refine the layout, dimensions and construction methods. 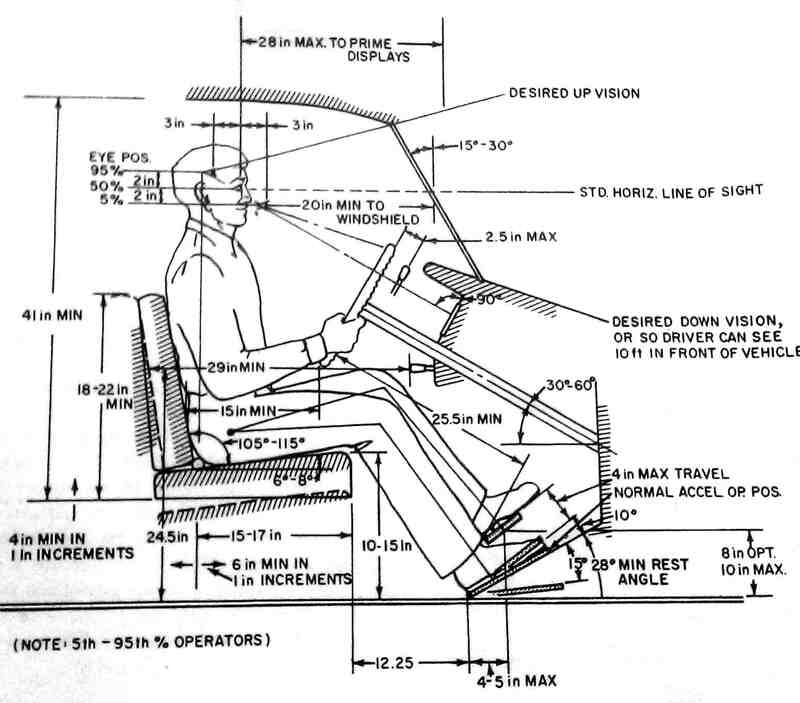 Whilst doing so, they will draw on ergonomics data developed over many decades for conventional vehicle design. At last night’s design workshop we were joined by Steve, a teacher from St Patrick’s Technical College. St Patrick’s is a technical secondary college in northern Adelaide for Year 11 and 12 students, focusing exclusively on trade training. It has enabled a woman born in rural Kadoma in Zimbabwe to find and make contact with a technical group in Australia, and to enable them to work closely with an Italian NGO and a hospital in northern Zimbabwe. It is helping us to develop electric vehicles powered simply by the sun, which will save lives in rural Zimbabwe where many people have limited access to the Internet and electricity. The Internet empowers all of us. Social media enables us all to have an impact which is unprecedented in human history. We all have influence. We have networks of people who listen to what we say, and each person in each network has their own influence with their own networks. With the power of social media, our influence and our impacts are amplified. If you like what we are doing with the African Solar Taxi project, please use your influence to spread the word. This project has the potential to do amazing things, and you can be a part of it. 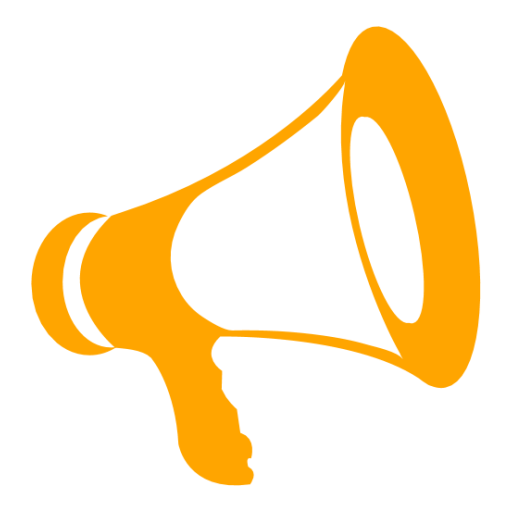 Simply promote what we are doing by liking our Facebook page and posts, our website blog posts, retweeting us or emailing about us to your friends. Your influence will help this project become a reality. Like many countries in Africa, Zimbabwe has been hit hard by the HIV and AIDS epidemic. Approximately 13.7% of the Zimbabwean population currently live with HIV.